It is more than 10 years since Michael Hoppen Gallery's first Japanese photography exhibition Eyes of an Island. 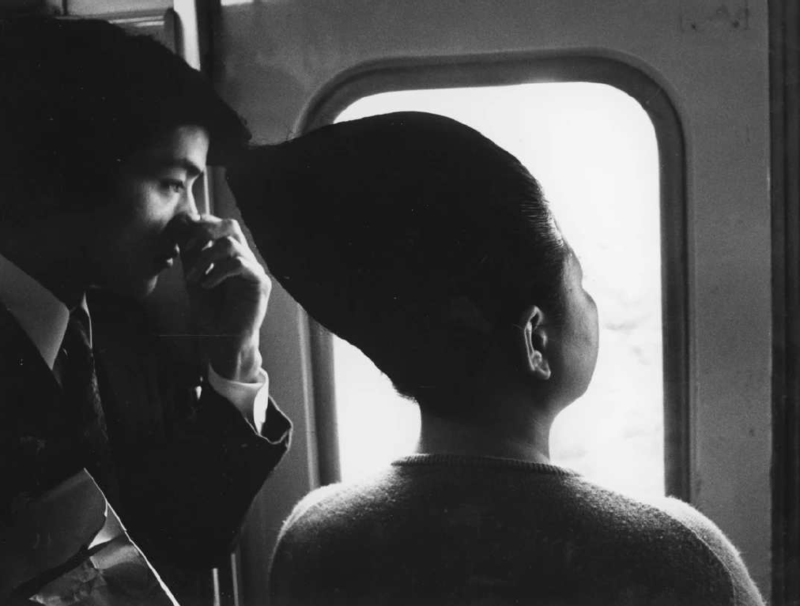 Since then the gallery has cemented its relationship with Japan and now holds one of the most important and extensive collections of post-war Japanese photography outside of Asia. We are proud to represent many important Japanese artists and estates and continue to play a key role in introducing Japanese photography to major museum collections and collectors.